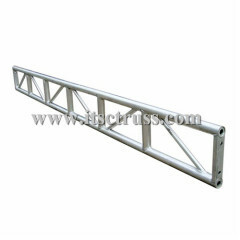 Ladder truss is also named duo trusses, beam truss, which is widely used in the roof truss, simple goapost, exhibits booth, Ceiling decoration,night club,hanging stage lighting,or other stage equipments. 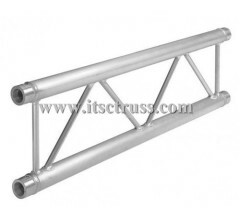 Ladder truss is also named duo trusses, beam truss, ladder trusses It is a kind of stage trusses for simple truss systems, and roof. 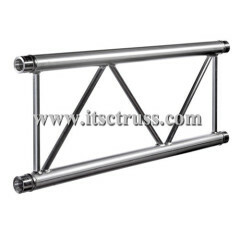 Group of Ladder truss has been presented above, want more	Ladder truss and Beam truss, duo truss,,aluminum duo trussing, Please Contact Us.